It’s all about those subtle aesthetic touches. Mansory is just one of several aftermarket tuning companies known for taking already outrageously powerful vehicles, giving them an aesthetic makeover and cranking out more power. Well, the German tuner now has a 650-horsepower Mercedes-AMG C63 coupe to unleash on the world. 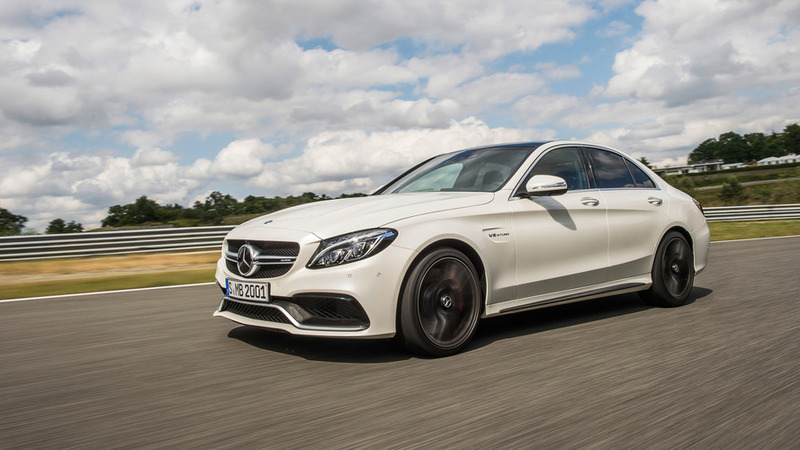 The company gets more power from the C63’s biturbocharged 4.0-liter V8 by installing an additional engine control unit and a new sports exhaust system. The tuned AMG also makes 627 pound-feet (850 Newton-meters) of torque. 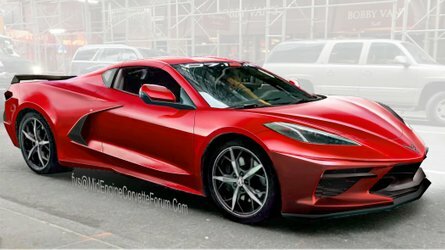 The company also removes the speed limiter, increasing the car’s speed to 193 miles per hour (310 kilometers per hour). In addition to the additional performance, Mansory adds several unique styling cues. Your friends will know this isn’t your everyday AMG C63. The body kit comes with a new front lip and splitter, carbon-fiber mirror housings, and new side skirts. 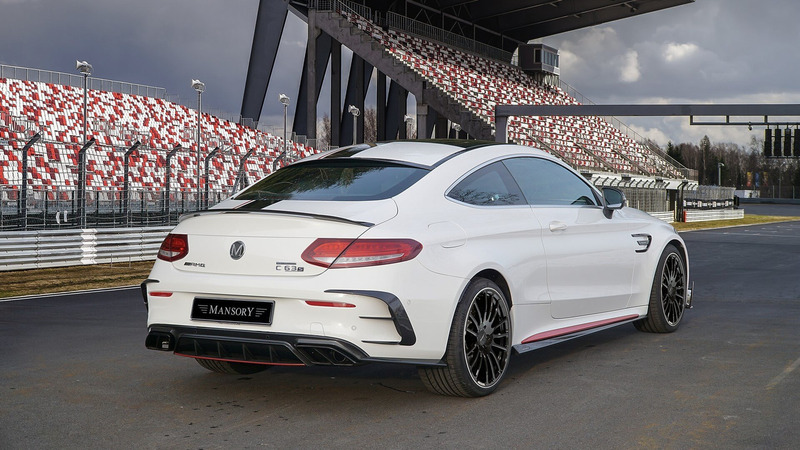 At the back, Mansory provides a roof spoiler, trunk lip, and carbon diffuser that houses the new stainless steel double exhaust pipes. The tuner also lowers the car by 30 millimeters with new springs. Mansory also has several different wheel design and sizes available such as the 20-inch ultra-light, M5 forged wheel model. 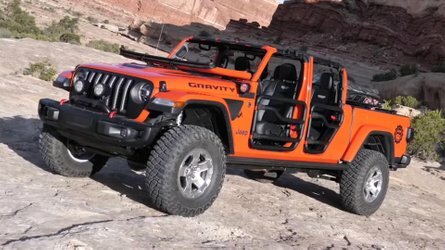 At the front are 225/35R20 high-performance tires, and 255/30R20 on the rear axle with its 8.5x20-inch and 9.5×20-inch wheels. Upgrades aren’t exclusive to the exterior of a Mansory product. The company offers trim customization inside that includes leather, Alcantara, wood, carbon fiber or piano finish. There are aluminum pedals, illuminated door sills, and embroidered floor mats as well. Even with the red accents on this Mansory C63, the overall design is quite subdued. There are other, louder Mansory creations in existence that may not please everyone’s pallet. 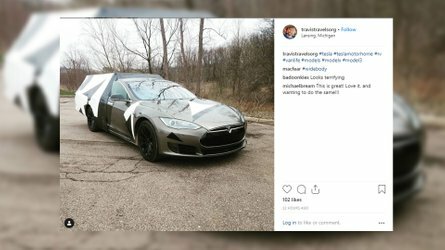 If this is something you’d like, you can reach out to Mansory and begin talking numbers. It doesn’t hurt to stand out from the crowd. Exclusive Mansory body and accessory program for the facelifted Mercedes AMG C63. 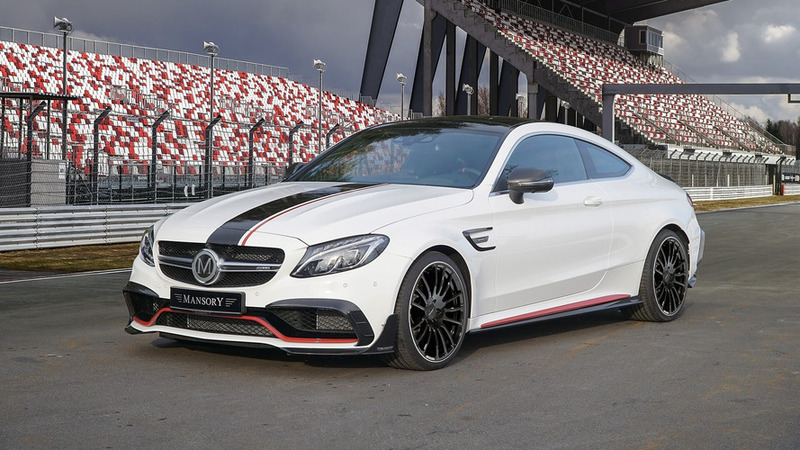 Shortly after the market launch of the facelifted AMG C63, Mansory presents its exclusive refinement program. Stylish design, technical sophistication and a great deal of attention to detail make it possible for the world-renowned carbon specialist once again to tailor the C-Class with its own individual style. However, not only the bodywork benefits from the Mansory measures: Striking alloy wheels, chassis optimization, a powerful increase in performance and a variety of interior options complete the refinement program. 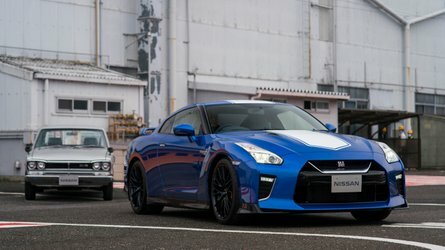 The body kit refines the standard front with a front lip, front splitter and mirror housings made of visible carbon fiber. New side skirts also decorate the flanks and calm the flow of air between the axles. At the rear, a roof spoiler and a boot lid lip enhance the dynamic appearance of the Mansory refinement. The new carbon diffuser completes the aerodynamic program and creates space for elegant stainless steel double exhaust pipe trims. A styling package that really yearns for additional engine power: As a result of installing an additional control unit in combination with a sports exhaust system, the V8 twin turbo engine of the C63 develops an impressive maximum output of 650 hp. In addition, the torque increases to a powerful 850 Nm. Freed from electronic limiters, the urge ends only at a maximum speed of 310 km/h. Specially adapted to the performance increased requirements of the AMG C63, Mansory offers varying wheel designs and sizes. A highlight in terms of styling and technology is the ultralight, forged wheel model M5 in 20-inch format. The dynamic shaping of the slender spokes not only results in a striking sports look, it also ensures an even load distribution and thereby guarantees higher load capacities. As the optimum wheel/ tire combination, Mansory combines 225/35R20 high-performance tires on the front axle and 255/30R20 on the rear axle with its 8.5x20” and 9.5×20" alloy wheels.To highlight the wheels, the center of gravity of the vehicle can be lowered up to 30 millimeters by lowering springs. In the interior, Mansory creates a control center that perfectly combines functionality and comfort. The interior exudes pure luxury, not least thanks to the aluminum pedals, the illuminated door sills and the embroidered floor mats. Almost all components of the interior trim can be personalized by master craftsmen upon request. Whether leather, Alcantara, precious woods, carbon or piano finish - the design possibilities are almost limitless.